For the past 36 years Don and Kim Edwards, owners of Knightworks Design have been providing their customers with the best in Custom Vehicle wraps, Commercial Signs and Custom Apparel. Through out these years Don has taught many courses in graphic design and has had numerous features published in trade magazines on their unique styles. The Knightworks involvement in motorsports started in the 1980’s when their graphics could be found on vehicles for customers like Molson’s, Snap-On Tools, BFGoodrich, Michelin, Midas, Pioneer and many others. 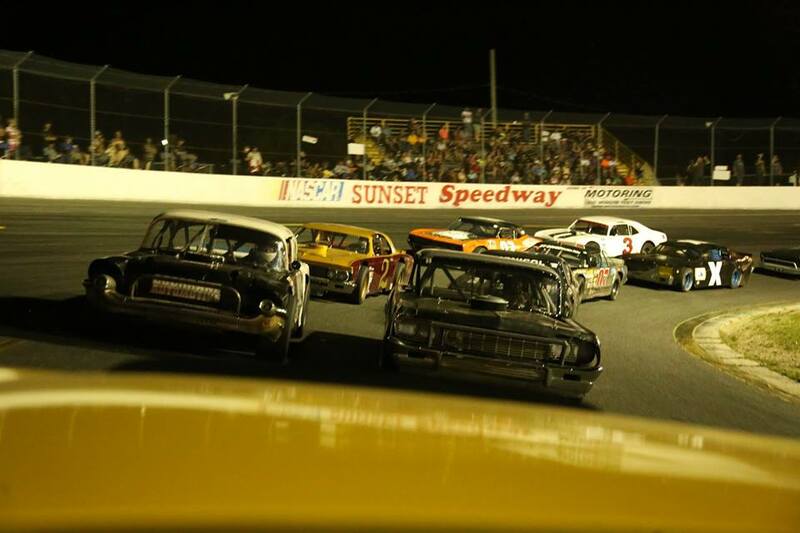 Tracks like Cayuga Speedway and Sunset Speedway used their graphics to showcase Pace Cars. They were even called upon to re-create the famed Coors #9 for Bill Elliott when he made an appearance at a Molson 200 race. Knightworks Design could be seen on the #02 CASCAR of Kerry Micks during the 1990’s at the CNE and even today they are responsible for numerous best appearing awards on race cars around the province. The 2019 race season will mark the 10th Anniversary of being involved with OSCAAR Racing and it’s associated sponsors and racers. Since becoming a part of OSCAAR, Knightworks established the first traveling souvenir clothing store that was available for the fans of OSCAAR at each event. 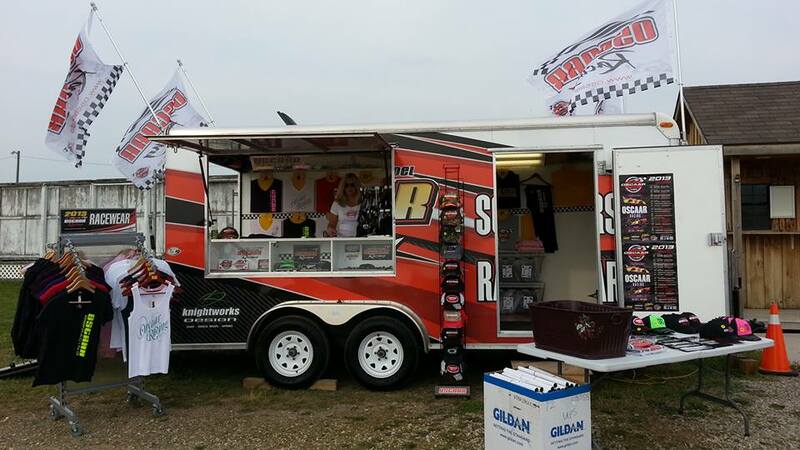 Over the past 10 years Don and Kim and the souvenir trailer have become a meeting place at the track for fans to stop and say hello and bench race and pick up the latest in OSCAAR race wear. OSCAAR race fans are without a doubt the best dressed each and every season! To help celebrate their 10th Anniversary, Knightworks Design are proud to announce their title sponsorship for the Hot Rod Series for 2019 race season. Don and Kim have been a believer in the new series right from the start, and with the recent growth and popularity they are proud to support it in becoming the title sponsor. The Knightworks Hot Rods, will kick off their season May 18th as part of the Spring Velocity at Sunset Speedway and will crown the first ever Knightworks Hot Rod Champion at Autumn Colours at Peterborough Speedway. Work has already begun to ensure the souvenir trailer is packed will all new OSCAAR wear for the fans come opening day. Fans will also want to keep watch on social media for other special giveaways to the great fans of OSCAAR. On behalf of OSCAAR and all the teams and fans a huge THANK YOU to Don and Kim and Knightworks Design for all they have done and continue to do for the sport we all love.